This Edwardian building has been given 5 AA stars because we have spent years putting the wow factor back in this gorgeous building. Catering only for adults ..with honesty bar ,lounge and Hot tub area .. An award wiinnIng Dorset breakfast! Situated just 3 minutes’ walk from Swanage Beach, The Swanage Haven Boutique B&B boasts landscaped gardens with a hot tub, free WiFi, and free private parking is available for most room types. The modern boutique-style rooms offer a flat-screen TV and tea and coffee making facilities with locally made chocolates. The en-suite bath or shower rooms have complimentary toiletries and a hairdryer, along with slippers and bathrobes. In the mornings, the Haven serves an extensive breakfast menu with full English, vegetarian, and vegan options. Dishes are freshly prepared using locally sourced produce, with homemade bread and pastries. 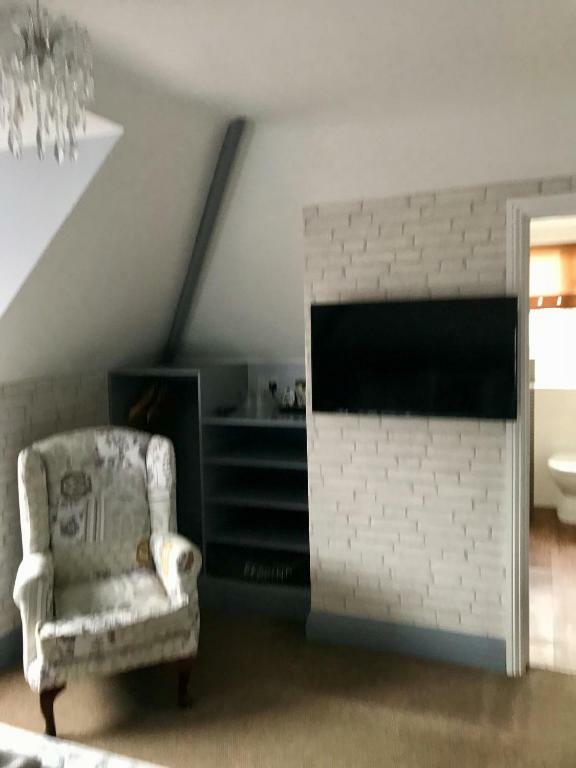 The Swanage Haven Boutique B&B is in an area designated as an Area of Outstanding Natural Beauty, just 1 mile from the centre of the seaside town of Swanage. The exclusively adult-only Victorian town house is just 20 minutes’ walk from the Swanage Steam Railway.